As the world is getting more and more connected, everything is measured and monitored. Our focus at Team Vaisala is in calibration of relative humidity sensors that are used in multitude of life science fields, bringing us the most accurate weather forecasts, accuracy in different industrial processes, and providing us the best and safest indoor air to breath. 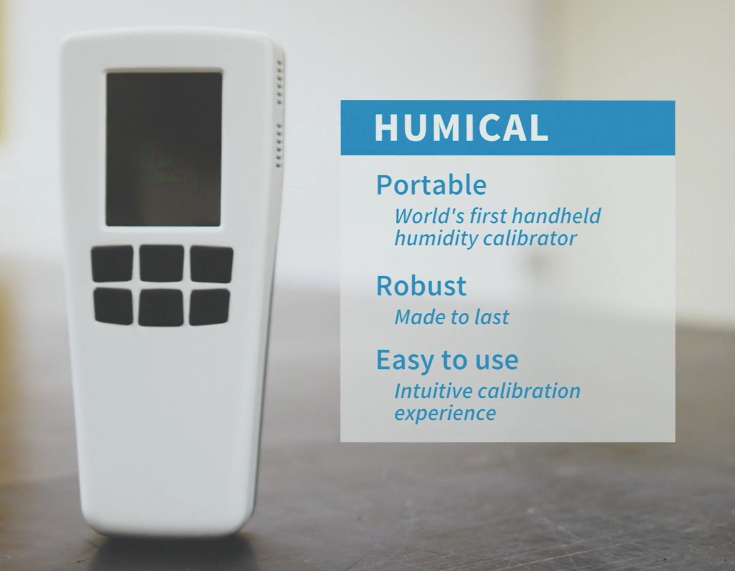 To maintain data quality, relative humidity sensors require frequent, laborious, and complex calibration. This has long been a considerable problem and a bottleneck for many who have a need to gather humidity information. Together with Vaisala we are on a mission to change that by creating a calibrator that is effortless to use and available for everyone!